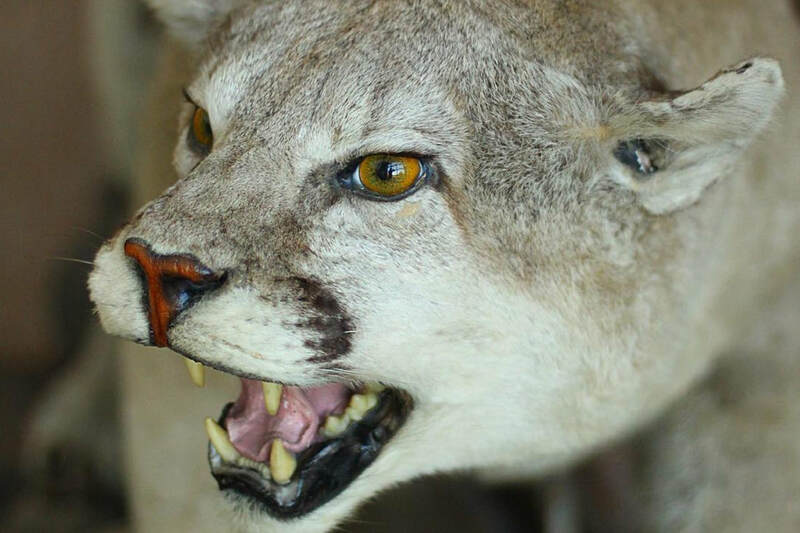 The vertebrate collection at Penn State is a great resource for teaching and outreach activities geared toward wildlife in Pennsylvania and the tropics! We have comprehensive holdings of most resident birds and mammals in Pennsylvania, and I am actively growing our collection of reptiles and amphibians. 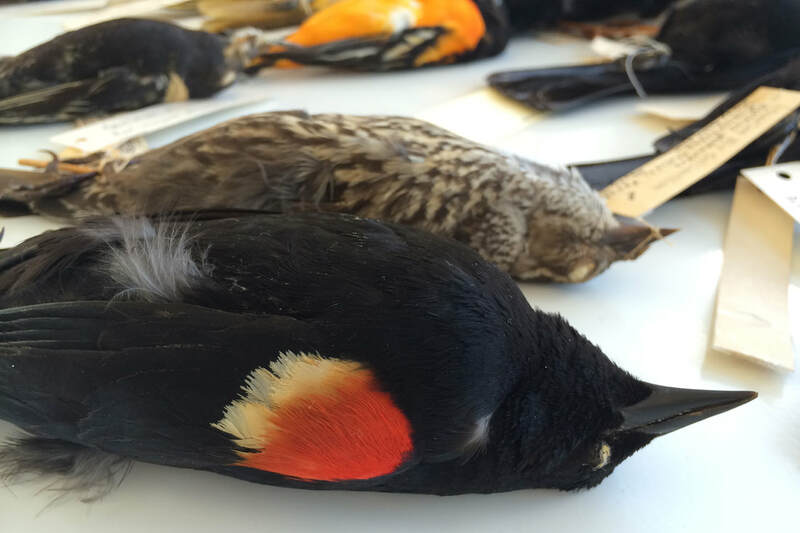 Through salvage permits we are also incorporating bird specimens that resulted from window strikes on campus. Students in several classes, including my Natural History Collections class, get to learn specimen preparation skills. 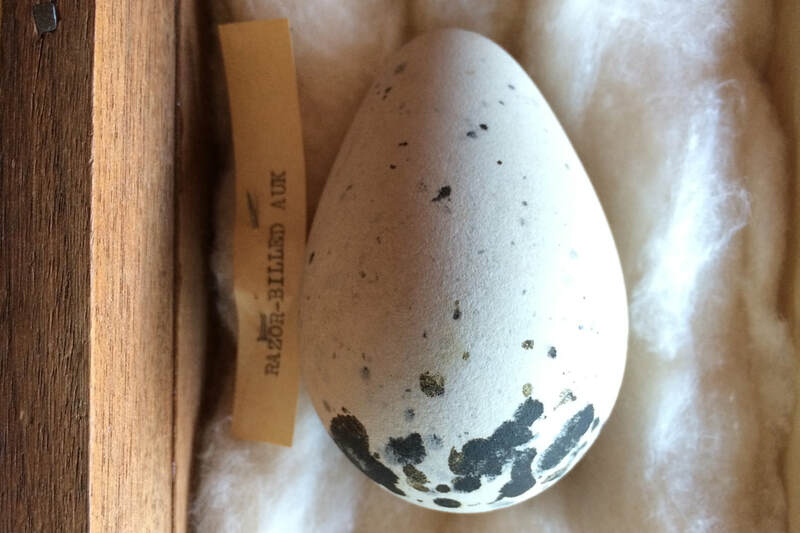 In addition to historical records from PA, we have a large number of specimens from Latin America, numerous skeleton preps for a range of mammals and birds, and a diverse egg collection.